FINISSAGE: SUNDAY, OCTOBER 2ND, 4- 5:30 p.m.
FRI / Sep 9th / 4:45 – 5:45 p.m.
FRI / Sep 16th/ 3:30 –5:30 p.m.
-Lecture of Joke J. Hermsen: Pluk de eeuwigheid in het ogenblik. Over de creatieve tijd van Kairos. -The guided tour by curator Neva Lukic in expo rooms. WED/ Sep 21st/ 11:00 a.m.
TUE/ Sep 27th / 5:00- 6:00 p.m.
WED/ Sep 14th / 8:30 p.m.
Surveillance camera by Zeljko Kipke, Brooklyn Babylon by Danijel Zezelj (Music: Darcy James Argue) and Rikard Bencic, For Example by Marin Lukanovic and Nadija Mustapic. 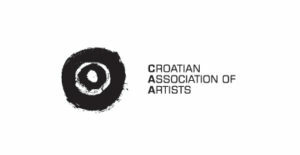 Artists: Anke Van den Berg, Robbie Cornelissen, Tanja Deman, Darko Fritz, Antonio Grgic, Igor Grubic, Zachary Formwalt, Zeljko Kipke, Zlatko Kopljar, Margareta Lekic, Ferenc Molnar, Zoltan Novak, Neli Ruzic, Sara Rajaei, Sandro Setola, Rik Smits, Elian Somers, Marjan Teeuwen, Rob Voerman, Danijel Zezelj. 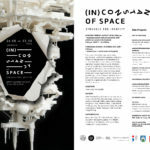 The (In)constancy of Space- Struggle for Identity is a group multimedia exhibition which includes works by eminent Dutch and Croatian Contemporary visual artists dealing with the concept of man made space and its (in)constancy, not only in physical sense but also on sociological, symbolical, psychological and ideological level. In the era of the globalization and mobile society, architecture has been established as a significant catalysts for questioning the identity of Contemporary man, in this case by juxtaposing the artworks by Dutch artists with the ones from Croatia who interpret identical and always topical issues – particularly nowadays with the rising migration caused either by work, lifestyles or war. 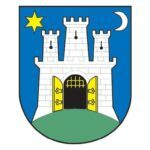 The Netherlands and Croatia, two different countries in Europe, make an interesting complementary duo. The Netherlands is a country with a longstanding and one of the oldest market economies in the world, while Croatia is in the phase of post-socialist transitional capitalism. Also, these two countries are geographically and culturally different. Through visual artists’ different views of architecture, space and its inconstancy, the exhibition deals with the issue of how globalization processes suppress national or/and individual identities, creating a “world marked with similarities” (Adorno), and it examines how human memory is affected by constantly changing (urban) space in Contemporary society. By juxtaposing different artists from historically two different political systems, the objective is to bring together both national and globalizing aspects of human identity. 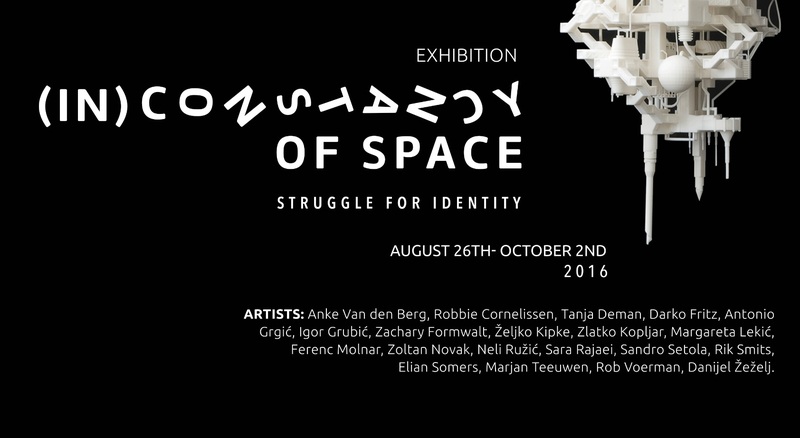 At the same time, (In)constancy of Space- Struggle for Identity is the opportunity for Amsterdam audience to see the largest sample of Contemporary Croatian Art so far. In Amsterdam, artist talks, guided tours, lectures and screenings will take place not only in Arti et Amicitiae but also at Amsterdam University and De Nieuwe Anita. Curators: Neva Lukic, Vanja Babic. Professional associates: Marijana Drozdek (Pedagogical curator), Lora Sariaslan (Art Historian and Curator). 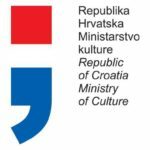 Supported by: The City Office for Culture, Education and Sports Zagreb, The Ministry of Culture of the Republic of Croatia, Meta Holding B.V.